Michelle Obama is Going on a Book Tour! If you haven’t heard, Michelle Obama is releasing her memoir “Becoming” this November 13. The former First Lady describes the book as a deep reflection of her life, taking readers on a journey beginning with her childhood in South Side Chicago to motherhood and beyond. Mrs. Obama is telling the full story of her life just how she has lived it and I couldn't be more excited. She just revealed that she will also be going on a book tour to accompany the book’s release. The 12 stop tour kicks off in her hometown of Chicago and includes two stops in Brooklyn, NY at Barclay’s Center. That’s right, did we mention she’s touring stadiums? 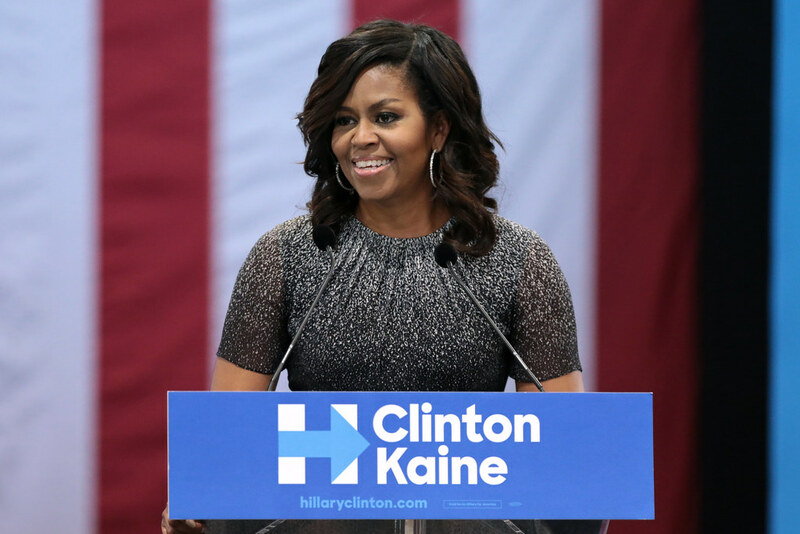 Social media is already crowning Mrs. Obama the Beyoncé of books and she's set for an On The Run tour of her own! I can already imagine Barack cheering her own from the front row. This tour is being called “An Intimate Conversation with Michelle Obama” even though she’ll be occupying venues that hold over 20,000 people. Nosebleed seats are starting at $30 while VIP could cost you up to $3000! Either way, being in the vicinity of Michelle Obama will be exciting no matter where you are in the building. Find out how to pre-order a copy of "Becoming" by visiting becomingmichelleobama.com!